HVAC mechanical systems present a variety of challenges to facilities managers and probably cost more than any other item in the facilities budget. 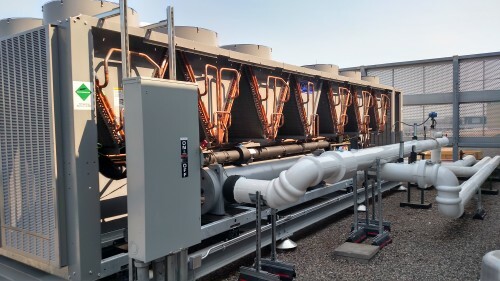 Representing a high percentage of capital costs and operating expenses in repairs, replacements and energy costs, an HVAC system generates an estimated 25 percent of the total energy use in commercial and institutional buildings. Large energy-using systems translate into significant annual savings or losses because they play a critical roll in keeping occupants, data and production processes comfortable and productive. Responsible for system performance, Facility Managers struggle to deliver optimal efficiency with preventative maintenance and still balance the budget. Budget cuts and staff shortages force facility management departments to be more creative in planning and prioritizing projects. Deferring equipment service may be tempting as a short term solution but leads to greater costs in the long run. Unavoidable environmental issues like air intake obstructions and debris buildup impacts equipment’s airflow and restricts heat transfer. Forced to run for longer cycle times at reduced capacity, operating costs will escalate, breakdowns will occur and equipment life expectancy will decrease. 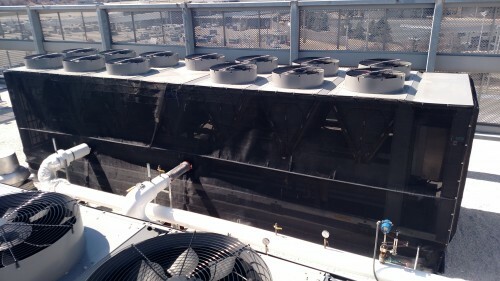 A dirty condenser coil reduces cooling capacity (10 ton AC system only provides 7 tons of cooling) and uses much more energy then equipment with clean coils. In areas with cottonwood trees or a processing plant with airborne paper fiber, repeated cleaning is necessary. Delicate fins and coils require time consuming hand brushing and messy corrosive chemicals that can damage system components and the environment over time. Costly cleaning is especially problematic when there are numerous sets of fins and coils located in hard to reach places or on roof tops without water access. 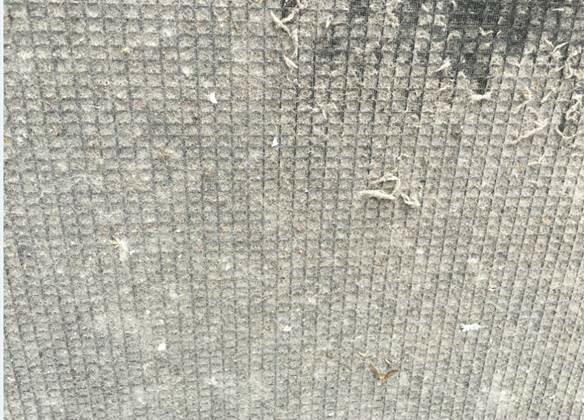 Air intake filtration to prevent damage and blockage of the condenser coils is a simple, cost-effective method of reducing maintenance costs while optimizing an HVAC system’s operating efficiency and lifespan. Contaminants like grass cuttings, bugs, cottonwood seedlings, dust and dirt are captured before they enter the system, and quickly brushed clean with a broom. Permatron’s PreVent® air intake screens are custom manufactured for each application, ready in just days for easy installation and fitted to the individual equipment. PreVent® air intake screens average ROI is within the first 15 months. MagnaMount® is a unique new PreVent® mounting option that eliminates the need to drill into equipment. The plastic mount clip, patent pending, is backed by a strong neodymium “earth” magnet that sticks to the surface of metal enclosure cabinets, allowing them to be repositioned as needed. Installation of PreVent® has been reduced to minutes and requires no tools. As an air filtration expert, you can keep your customer’s costly equipment running a long healthy life with the help of air intake filtration to PreVent® the damage before it’s too late!